Changes in legislation in 1997 requires all car drivers who passed their driving test after the 1st January 1997 to obtain a separate B+E licence in order for them to tow a trailer which exceeds 750kg on a vehicle weighing 3,500kg. Whether you want to pursue a new career or you want to further your knowledge, getting the right training is essential for your advancement. 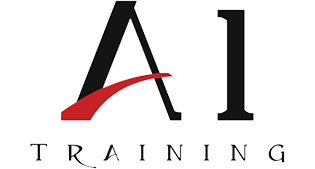 Book your training with A1 Training Services (WB) Ltd and you can look forward to a carefully structured training programme under the supervision of a fully qualified and registered instructor who will personalise your course to work on your strengths and help you pass first time. We want to make the whole process as easy and stress free as possible, which is why prior to the commencement of your course we can help you obtain a medical report, provisional LGV driving license and arrange your LGV theory test. 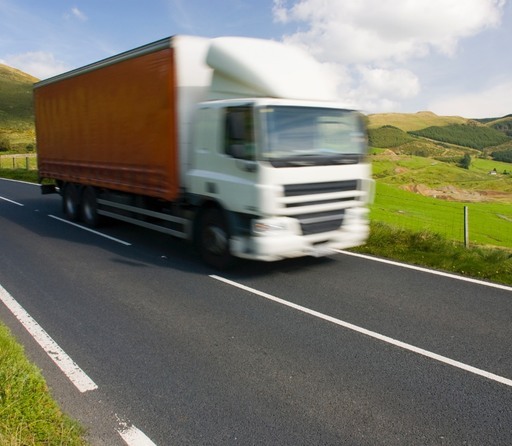 Make the smart choice and book you HGV/LGV course with us today. "Book your training with A1 Training Services (WB) Ltd and you can look forward to a carefully structured training programme"